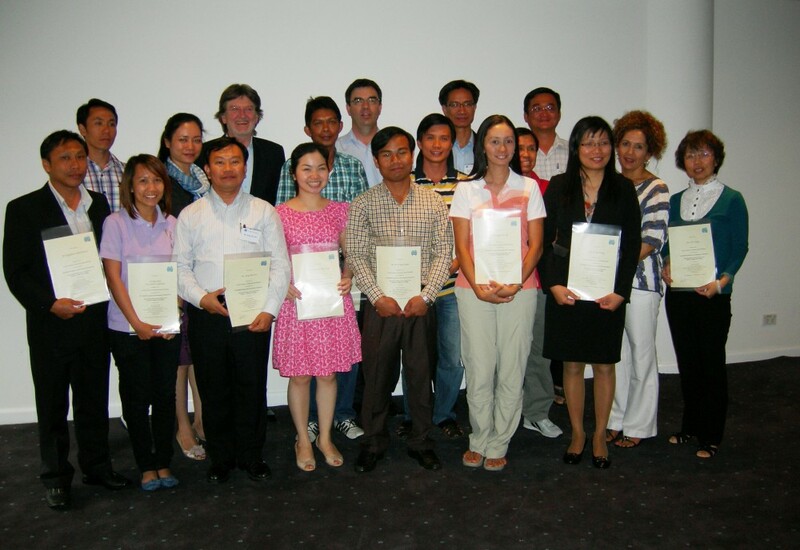 The aim of the PDP was to contribute to overall MRC goals and those of its Basin Development Strategy and Strategic Plan, through direct support of MRC’s AusAID-supported Integrated Capacity Building Programme (ICBP). 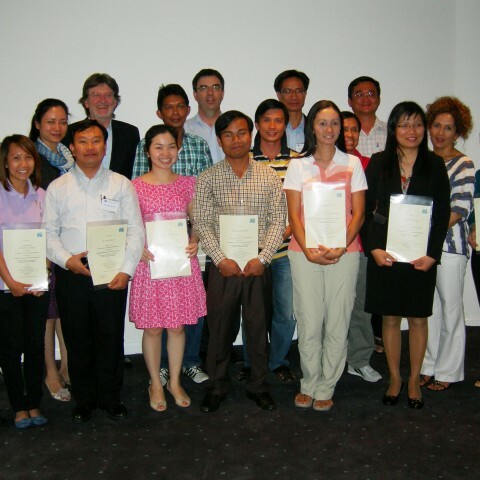 ICBP’s overall objective was to develop a critical mass of human resources within all organisations involved, including the MRC Secretariat (MRCS), the National Mekong Committees (NMCs), Government Line Agencies, Universities and parastatal or Non State Actors (NSAs) such as research agencies and the local private sector. 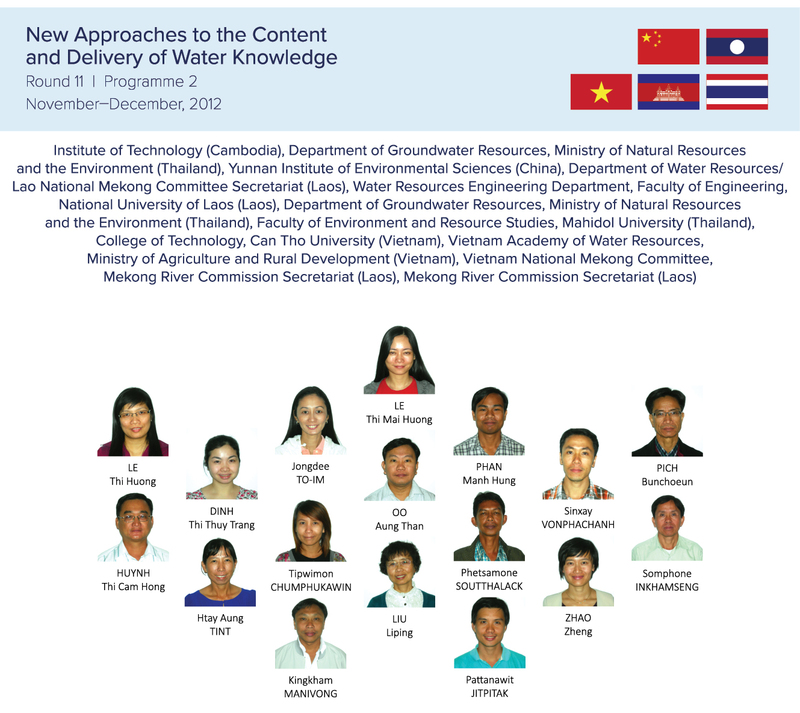 Over time, this capacity strengthening was intended to help ensure effective and sustainable development of water and environmental resources in the Lower Mekong Basin, in line with the shared concepts of Integrated Water Resources Management (IWRM). The PDP was highly successful in all areas by supporting learning of new knowledge and skills, sharing of practices, development of skills and establishing networks.